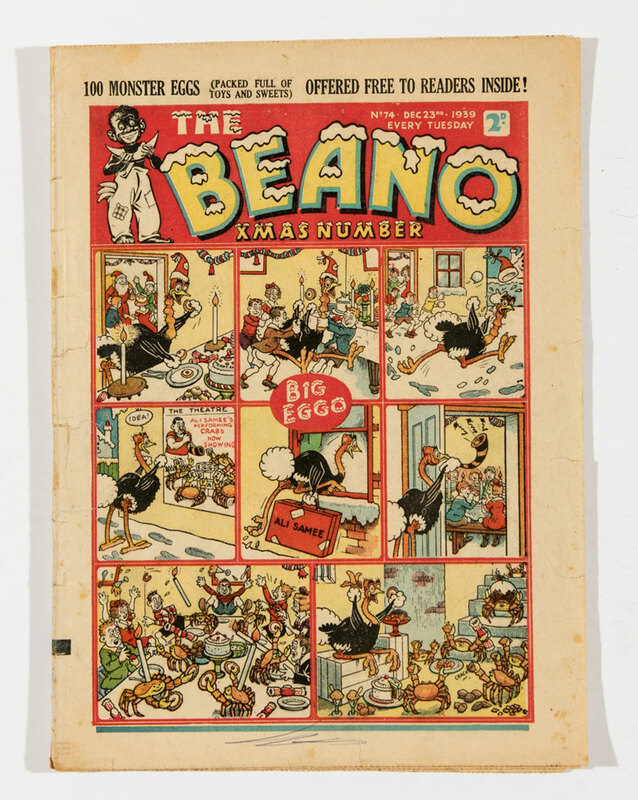 They were in the best condition ever offered at auction and the full Beano year of 1945 doubled its upper estimate at £3250, that’s £125 for each fortnightly issue. 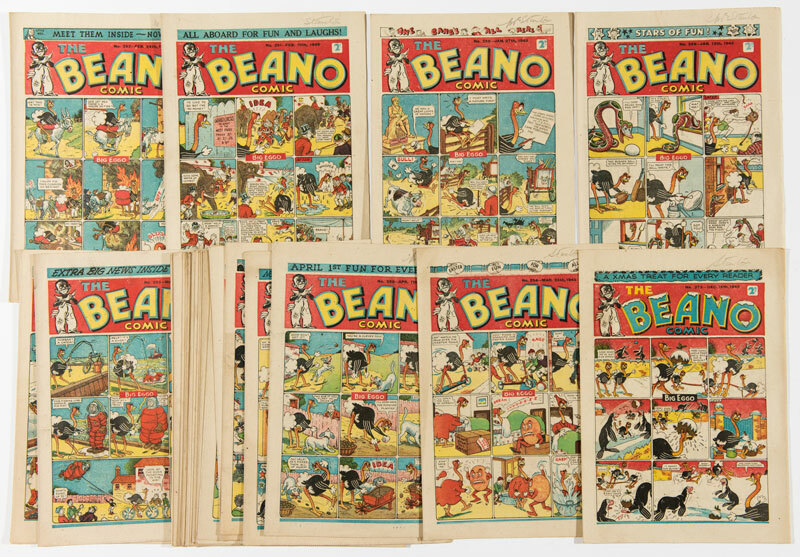 Early Beano copies from the 1940s were also in high demand and numbers 76-100 averaged £250-350 each. 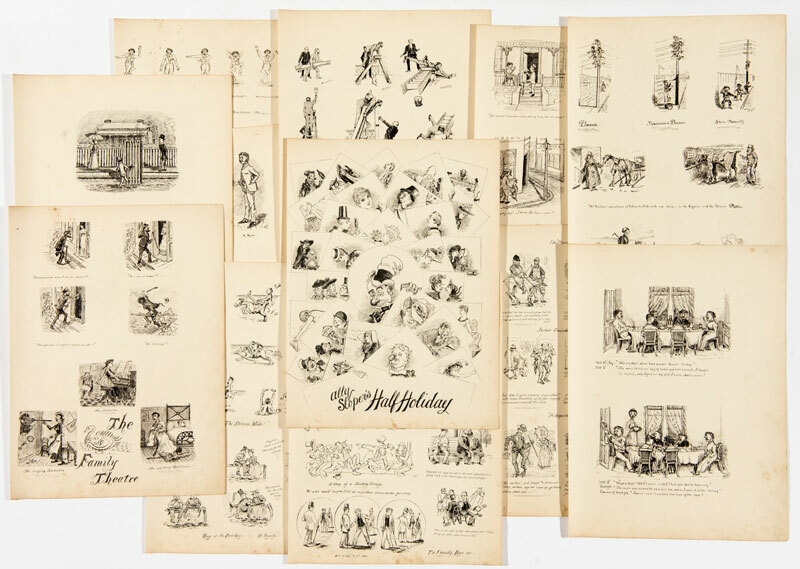 12 pages of original artwork from the 1880s, one featuring that old reprobate, Ally Sloper, were snapped up by the Cartoon Art Museum for £490 and will feature in an upcoming exhibition once they have been framed. 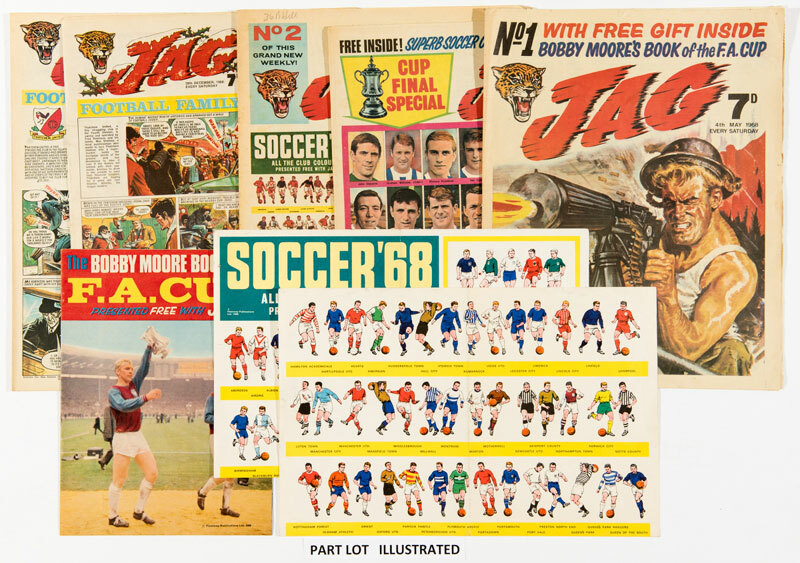 The Museum is at 35 Little Russell Street, London WC1A 2HH and well worth a visit. 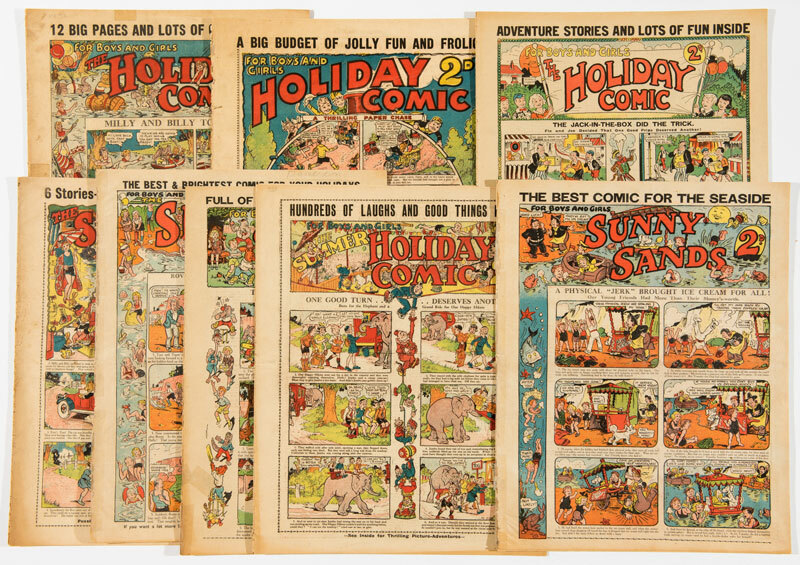 Seaside and Holiday comics were published during the 1930s and only sold at summer resorts during the holidays. 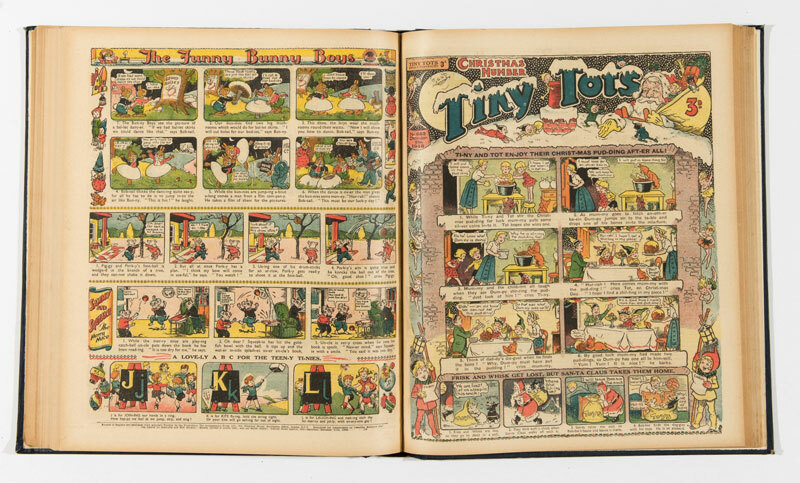 As such they are rare as print runs were correspondingly low. 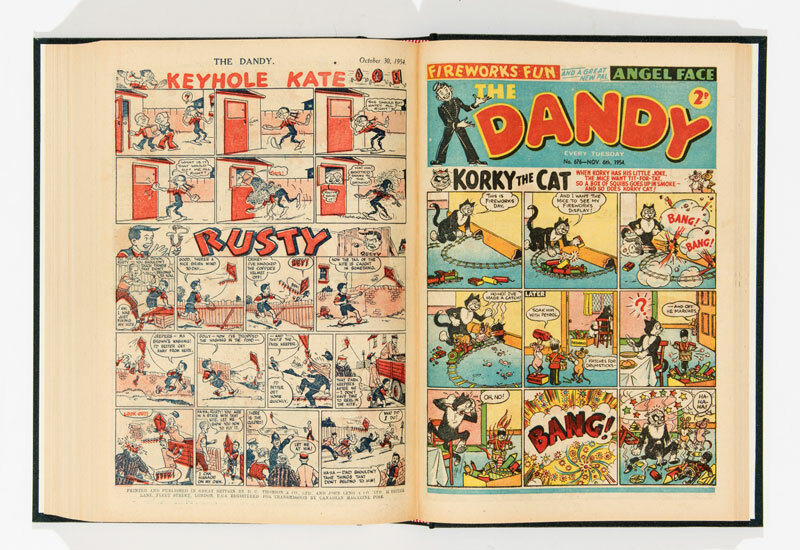 This lot included Sunny Sands No 1, a publication not listed in our reference books and a real rarity. 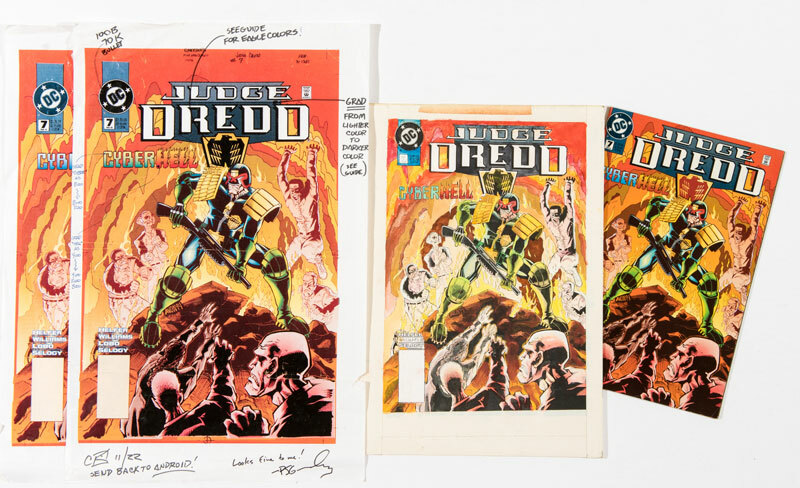 There were 8 issues in all, mostly trimmed, but this did not deter the winning bidder with a successful £230. 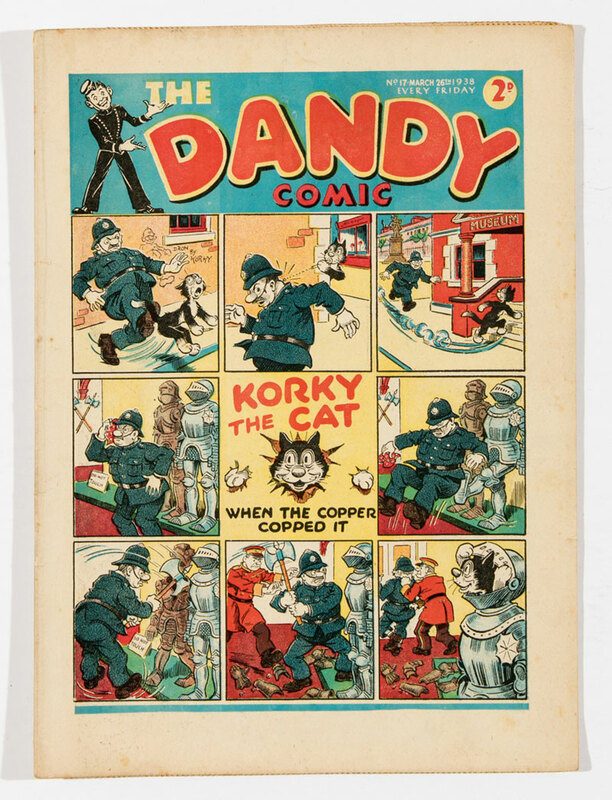 Dandy No 17 in Fine condition made £220. 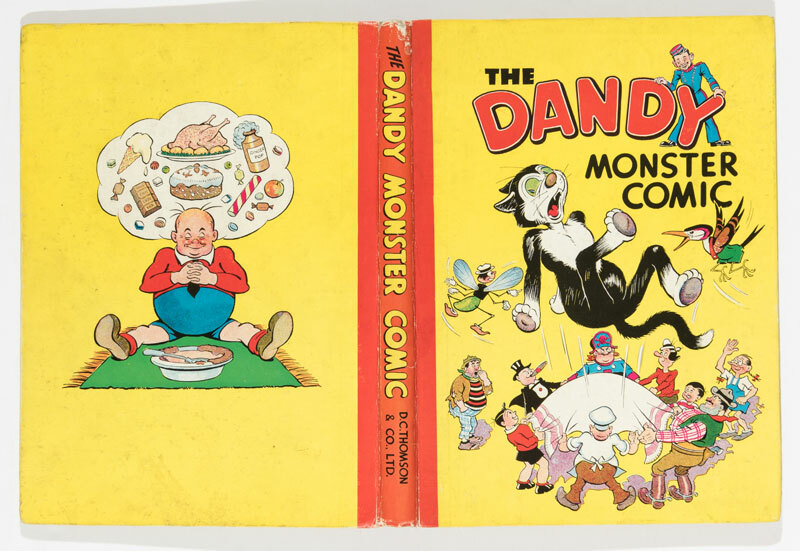 Korky gets his birthday bumps in the Dandy Monster Comic from 1947 and £470 was a very nice present indeed. 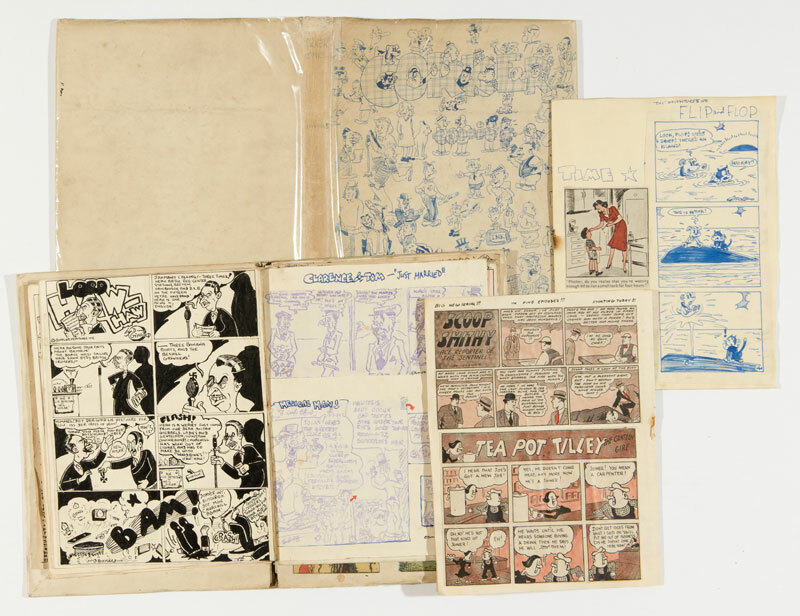 Denis Gifford’s original mock-up for his unpublished Corker Comics 1-12 included original artwork by fledgling cartoonist, Bob Monkhouse and this unique piece of British comics history was also bought by the Cartoon Art Museum for £310. 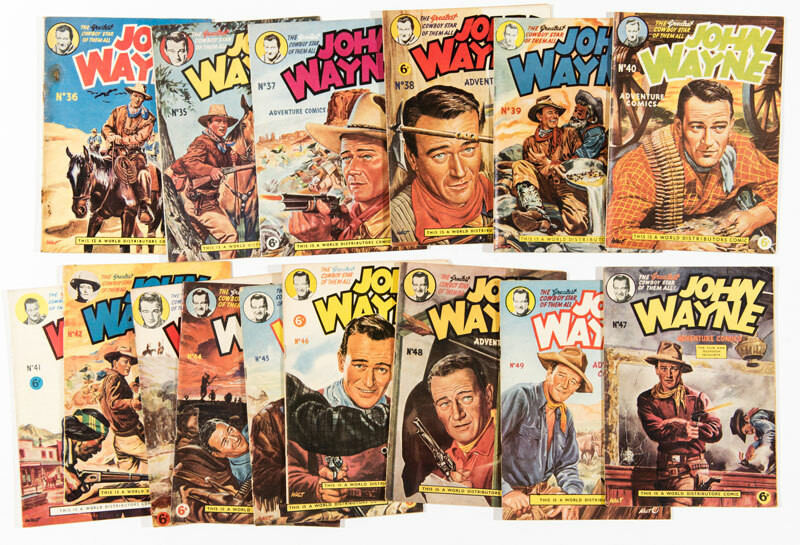 Cowboy comics have a wide collecting base and key character John Wayne always concentrates bidders’ minds. 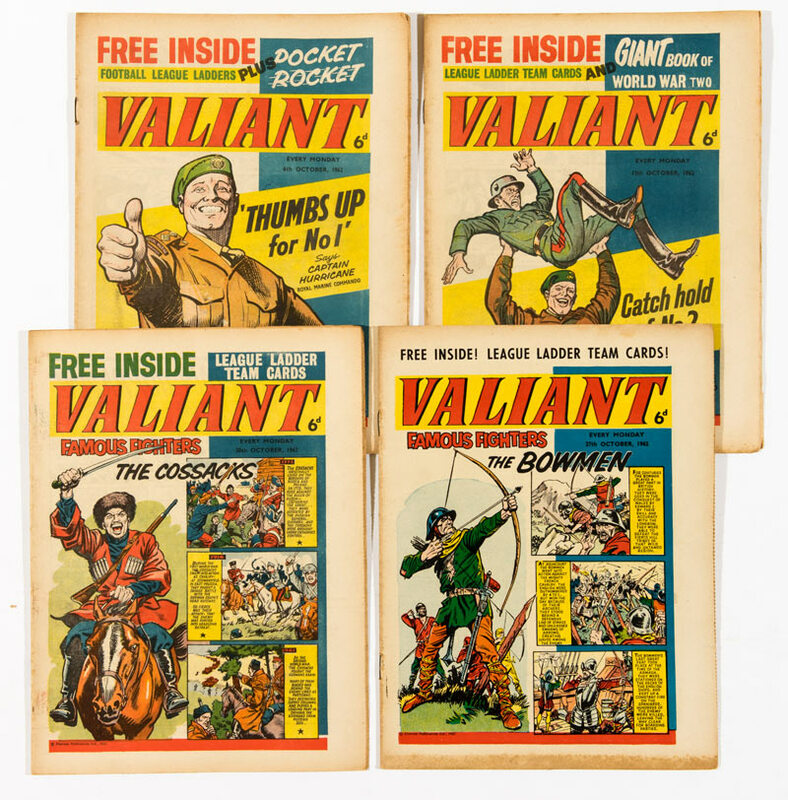 An unbroken run of issues 35-49 corralled £210, or £14 a pop. 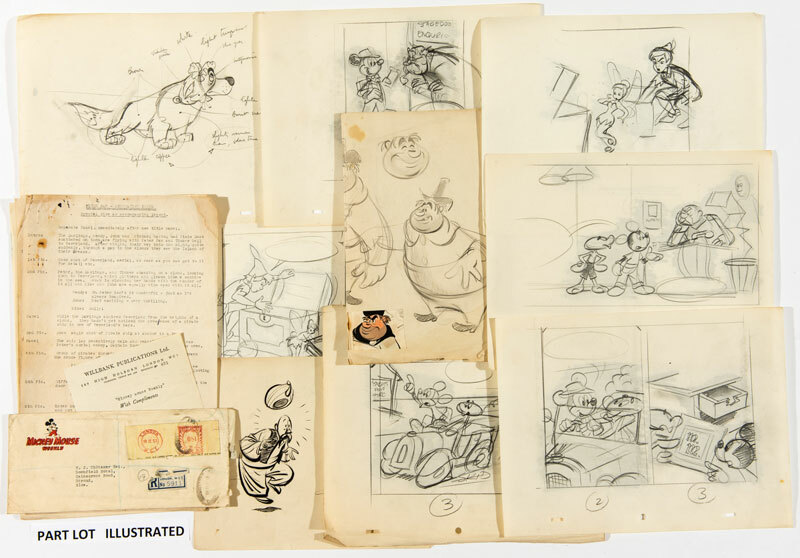 Harold Whitaker drew Mickey Mouse and Peter Pan for Mickey Mouse Weekly in the mid Fifties and here was his archive of over 90 pencil roughs along with 21 episode scripts. 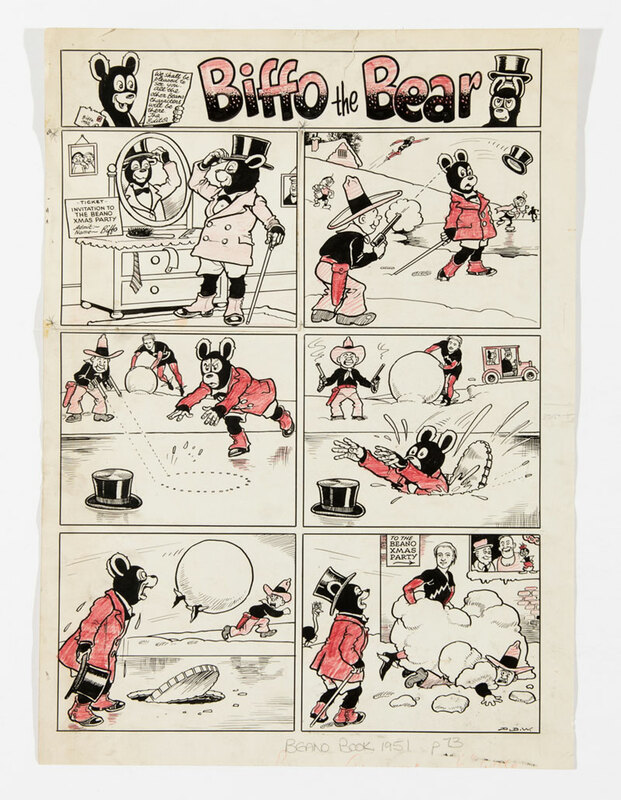 £260 took the Mickey. 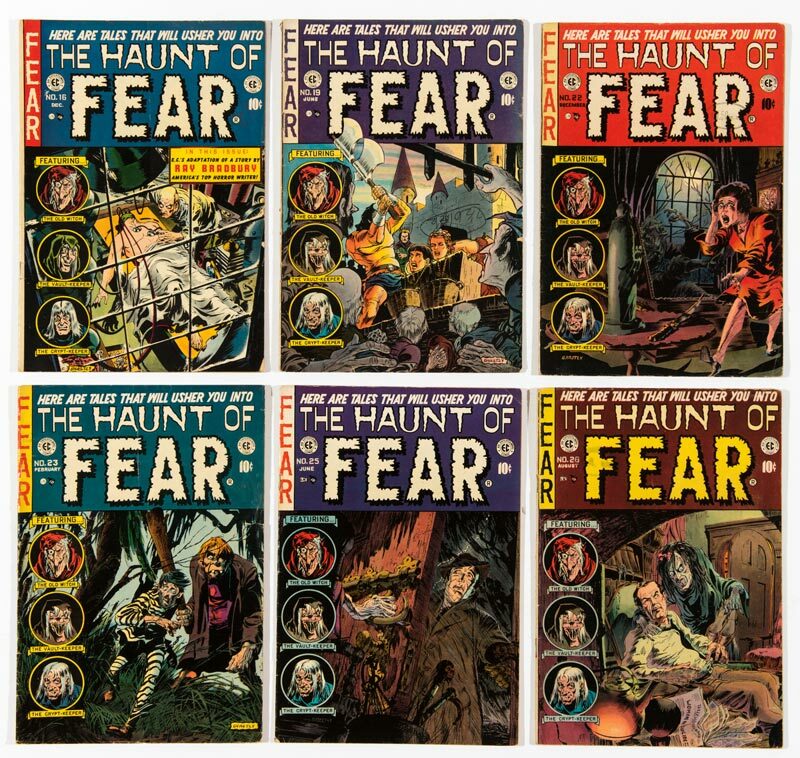 Six mid-grade issues of The Haunt of Fear reached a strong £250. 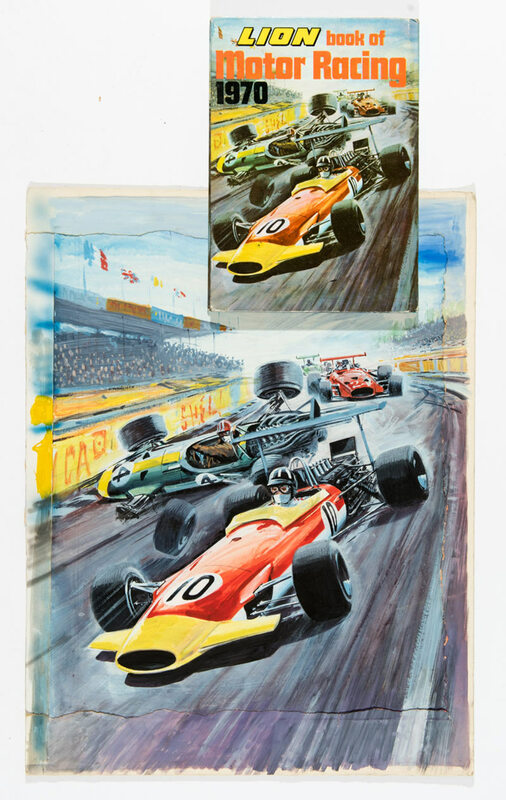 EC does it. 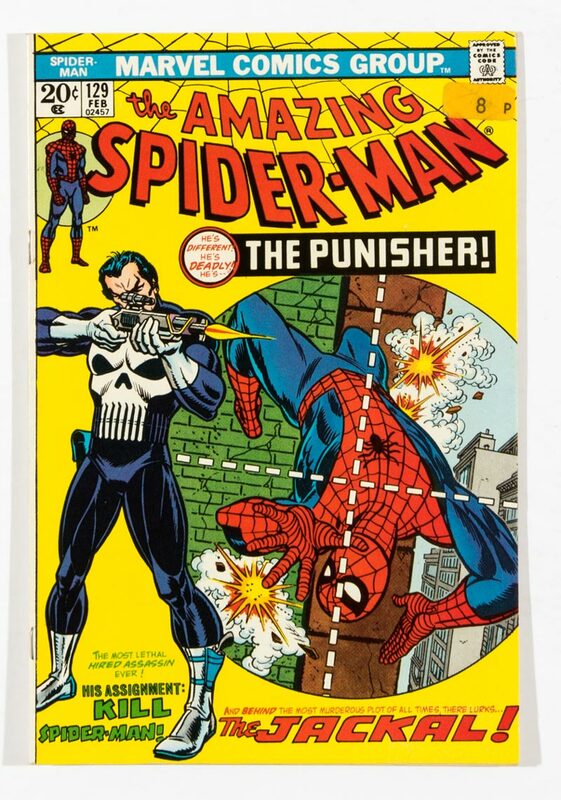 A surprisingly high £300 was successfully bid for The Punisher’s first appearance. 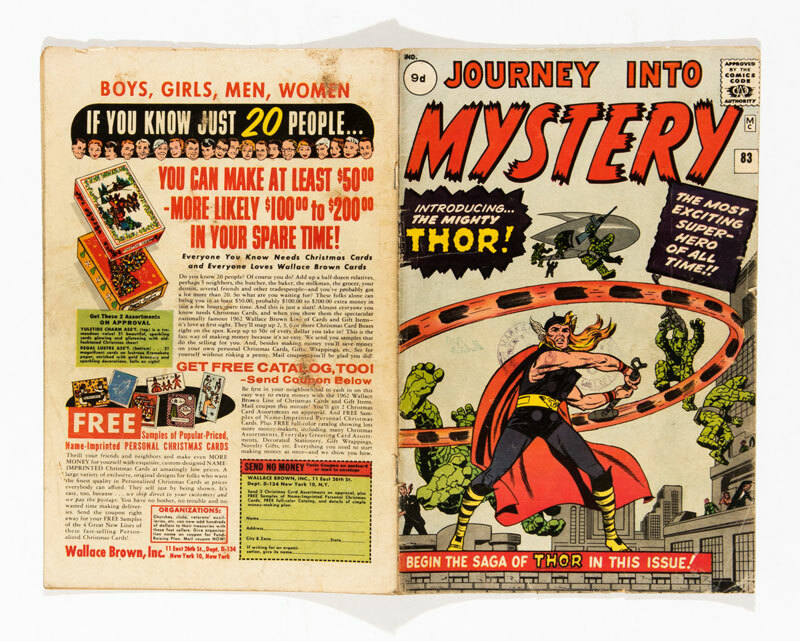 The first appearance of Thor in Journey into Mystery #83 makes this comic one of the key Silver Age issues but £1300 was an unprecedented high for a pence [vg-] copy. 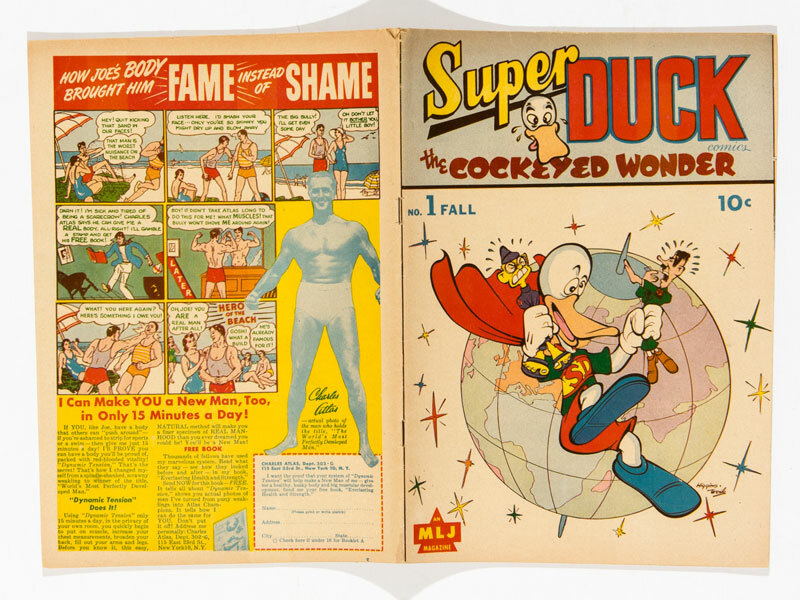 In 1967 a barefoot Sandie Shaw took Europe by storm with the first Eurovision Song Contest win for Britain with Puppet on a String – its catchy lyrics still resonating nearly fifty years later with kids of all ages. 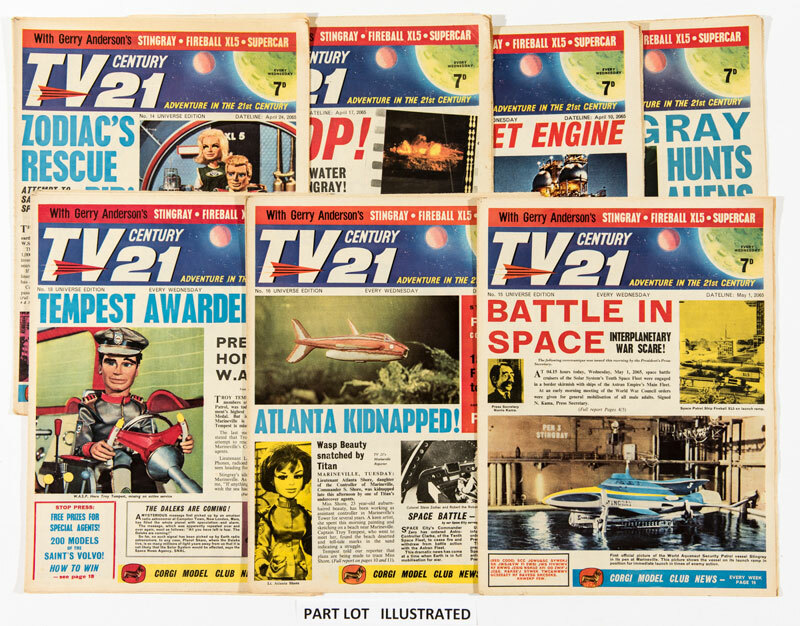 At that time, filmed in Supermarionation, Thunderbirds, Captain Scarlet, UFO, Stingray and Troy Tempest blasted their way onto our TV screens as TV Century 21 pushed The Eagle to one side in the local newsagents. 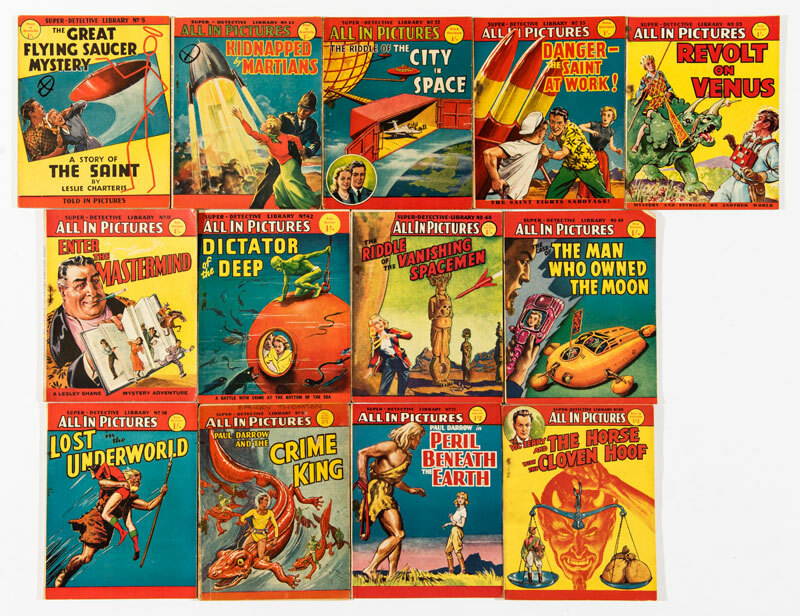 All of these puppets on a string are well loved but only one of them had real class, the inimitable Lady Penelope voiced by Sylvia Anderson who died aged 88 this week. 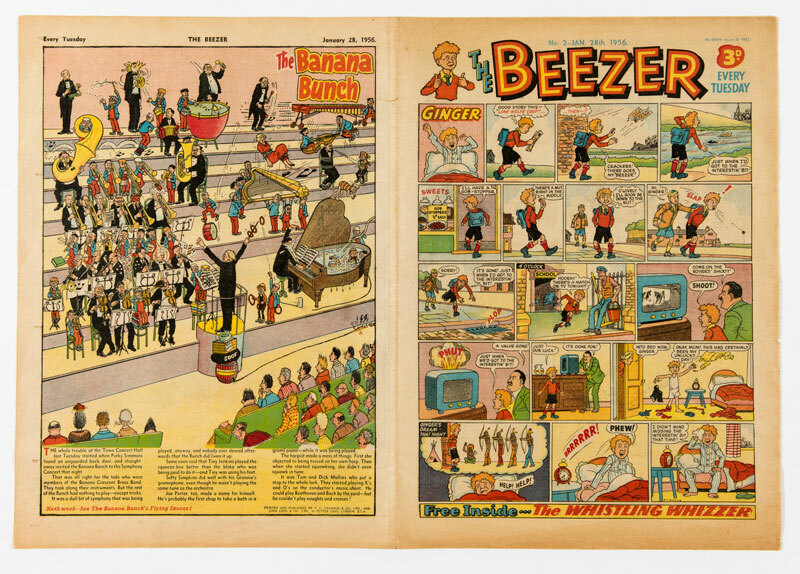 We fondly salute you.